My goodness! 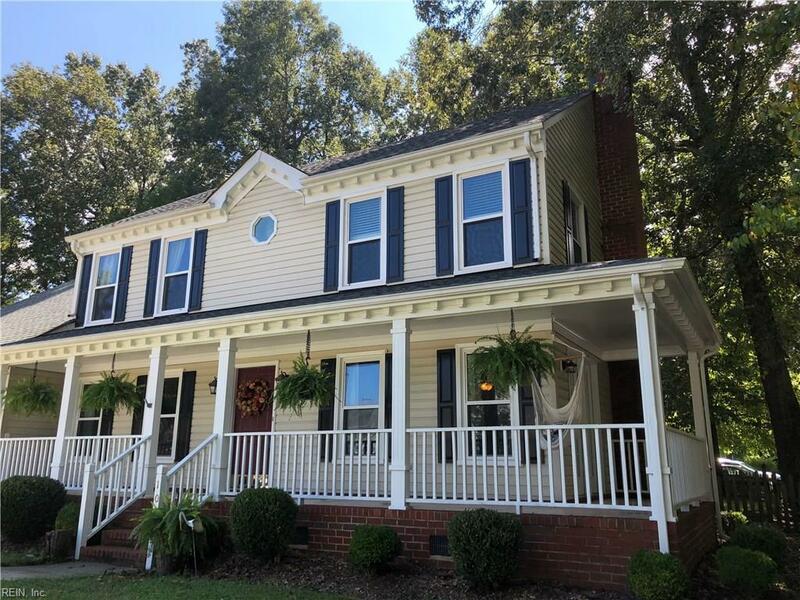 Take a look @ this 4 bdrm beauty in Hickory High district! X-large great rm w/wood burning FP-plumbed for gas, too! + French-door access to front wrap-around porch! 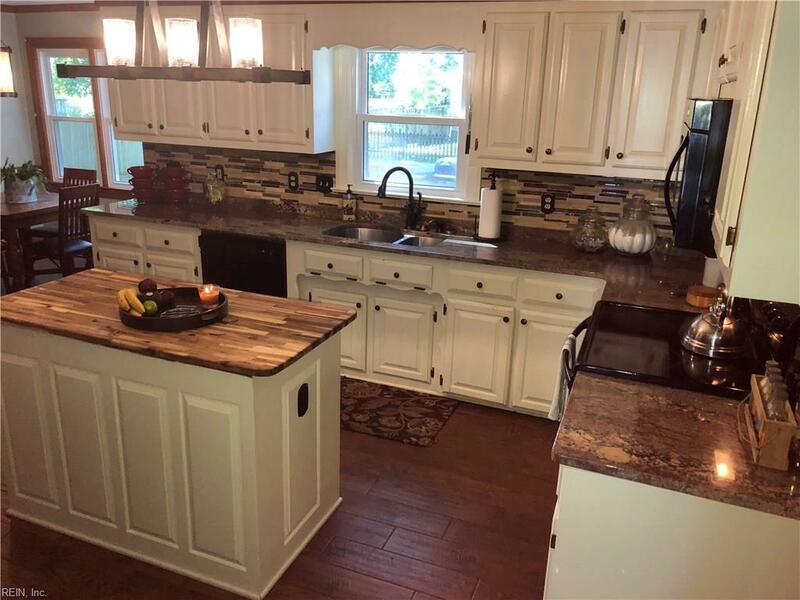 Formal dining, knock-out kitchen new 15 w/granite, appliances, custom island, fixtures. Upgraded wood ceramic thru kitchen, informal dining, bath & laundry! 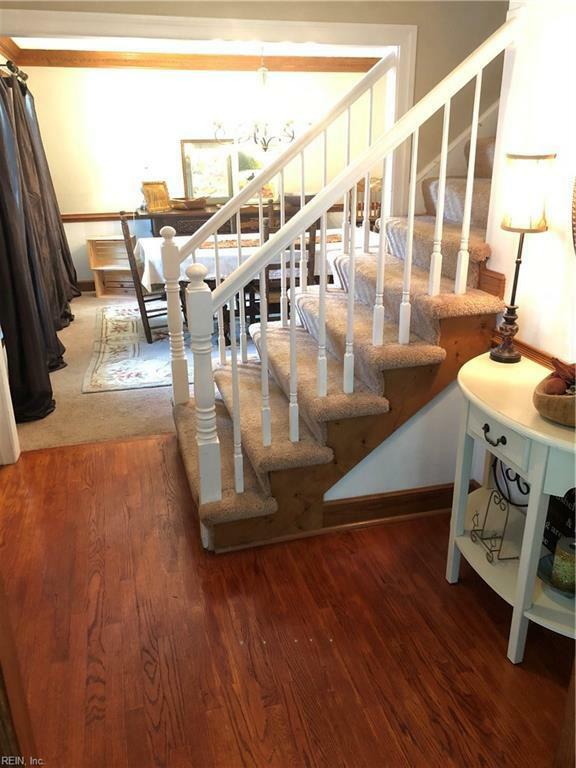 Wood floors in foyer, FROG & all bdrms upstairs. 1/3 acre corner lot! Excellent closets & storage! 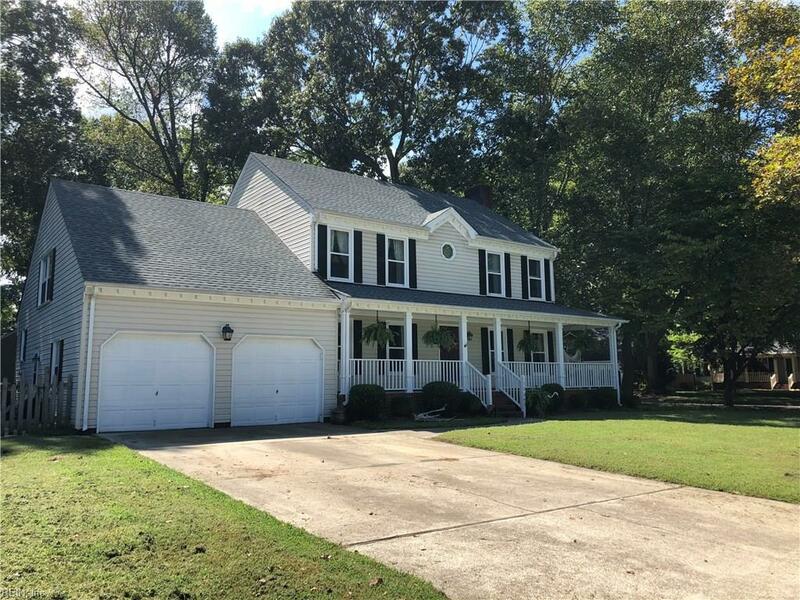 New in 15: roof, 2-zone HVAC, replacement windows! Must See!!! !